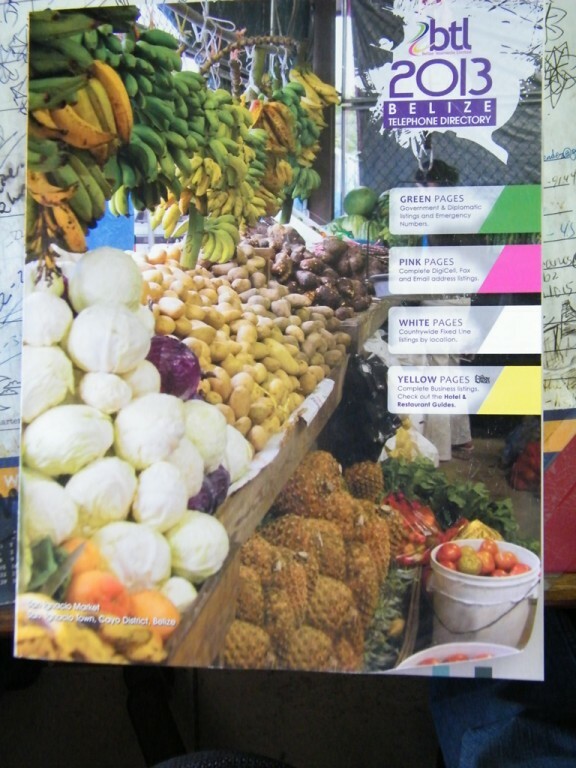 Belize Telemedia Limited (BTL) has launched their new 2013 telephone directory. The launching of the book took place on March 27th in San Ignacio Town. BTL said that over 50,000 copies of their directory were printed for distribution to its customers countrywide. The cover of the directory along with an explanation inside the directory is one of the ways that BTL helps in promoting Belize. 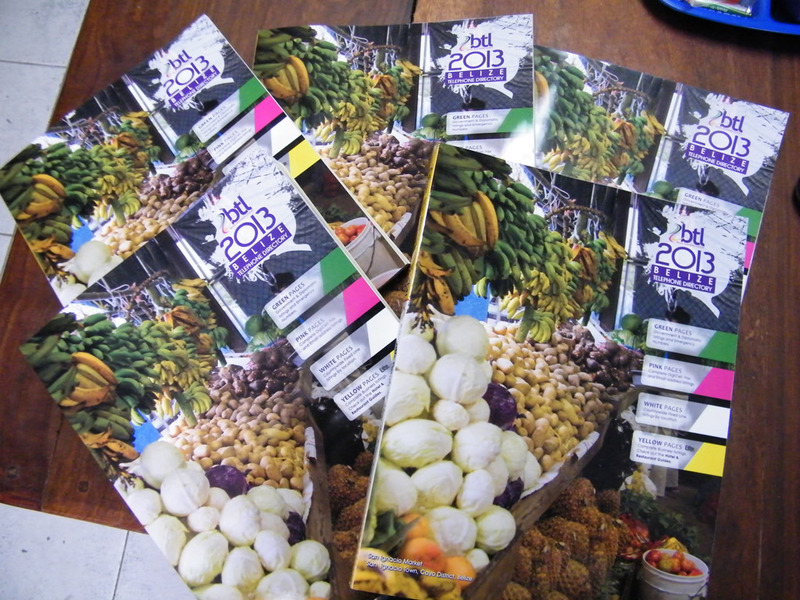 This year, the cover features the country’s diverse cuisine and the bountiful fresh fruits and crops. The hard cover of the directory features the colorful and diverse fresh crops available at the San Ignacio Marketplace. “BTL’s 2013 telephone directory highlights food and its preparation in its simplistic form as well as that of five star quality chefs. The representation in our pages is an amalgamation of all ethnicities and highlights the diversity of textures and flavors from simple to the complex…. To appreciate the gastronomic concoctions which make up our local dishes, we take time to focus on the raw ingredients that it takes to prepare a plated meal on this year’s cover,” explains BTL in describing the cover of the directory. Speaking at the launching of the book, BTL’s Chief Operating Officer Karen Bevans said that “BTL is highlighting the fact that agricultural produce and the resulting Belizean cuisines, places us at a culturally unique status within the region and makes Belize a home away from home for many, many tourists….It's the first time we are featuring local produce, in particular food items on our directory cover, and I think it's making a big highlight because most of our tourist return to Belize because of the cuisine that they get from Belize. 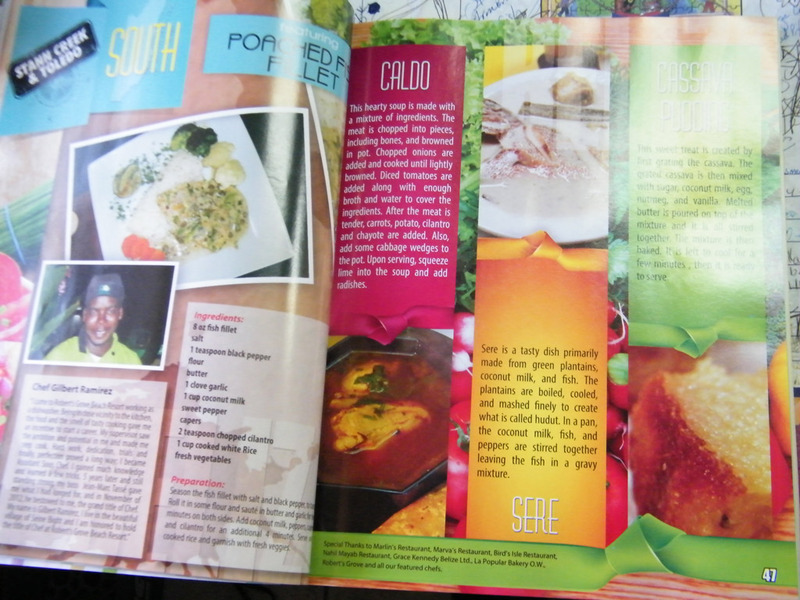 So I think the food plays a major role in our culture, but at the end of the day we use the cover to promote Belize. That is what BTL is all about, and we think we need to push Belize more and more." In the first few pages of the book, it also features Belizean cuisine by five chefs pertinent to five different geographical locations. The foods are prepared from Belizean grown products. 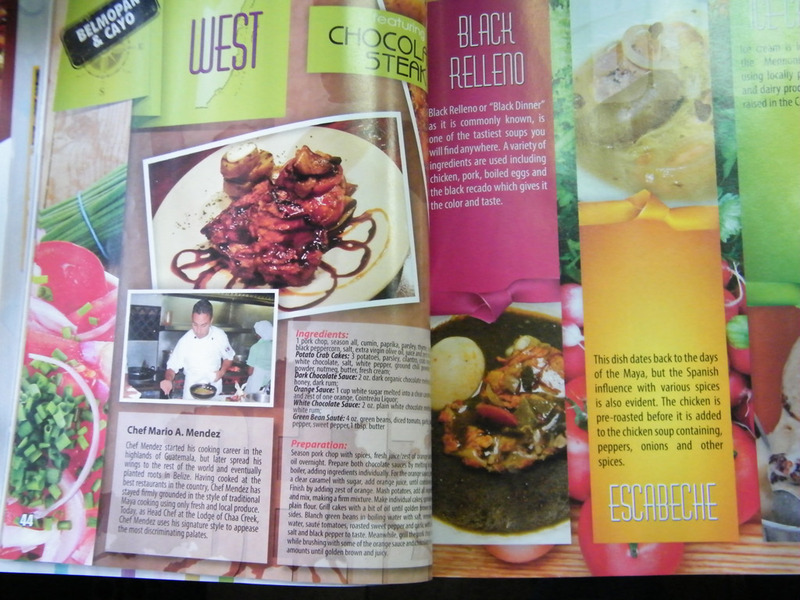 A few new features in the 2013 phone book include the yellow pages categories that appears in both English and Spanish languages and the last two pages also includes coupons from various businesses for diffeBTrent deals.